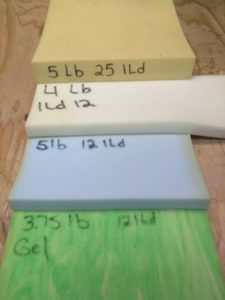 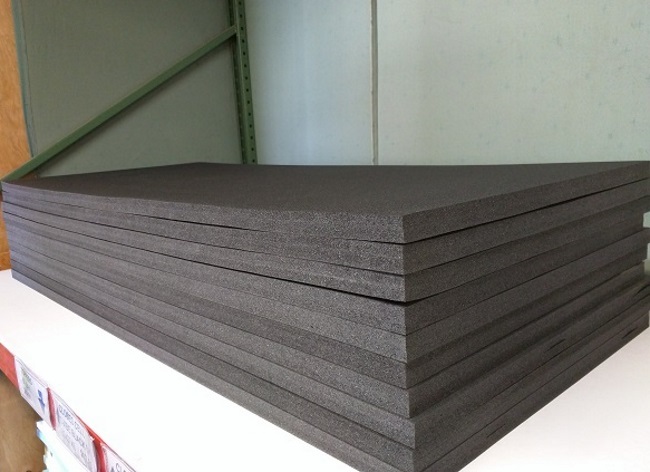 We provide Latex Foam, Polyurethane Foam, Polyethylene Foam (Closed-Cell), Dry Fast Foam, and Memory Foam in Portland, OR. 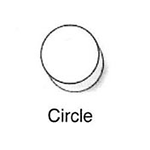 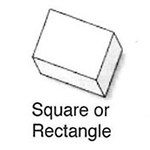 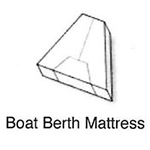 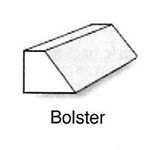 We have a Large Variety of Foam Types, Sizes, Weights, and Densities. 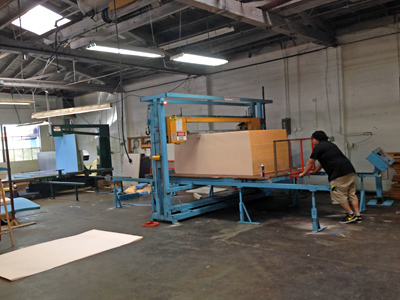 We can Cut your Purchased Sheet to Size or Shape. 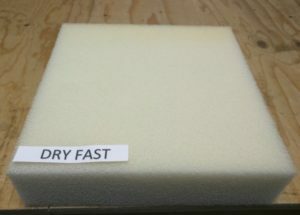 Finding the right foam size and shape is important when it comes to fixing your couch, chair, or any other furniture piece you may have. 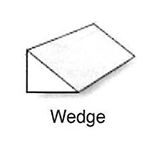 Sometimes size and shape may be overlooked and you end up with the wrong size that will just not fit your needs. 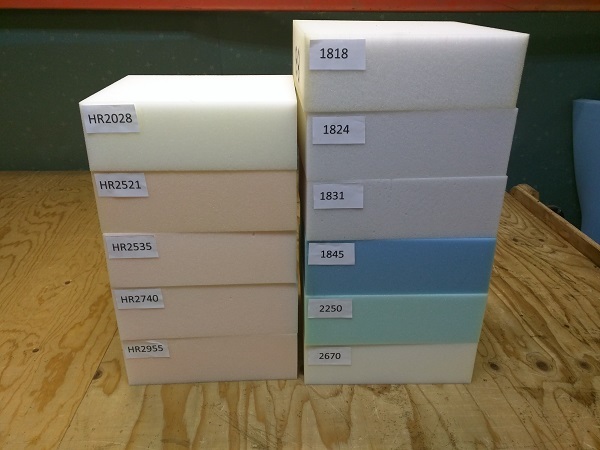 At In-Ex we advise you with our expertise to provide you with the right size and shape so you will be confident you are getting the right foam at the right price. 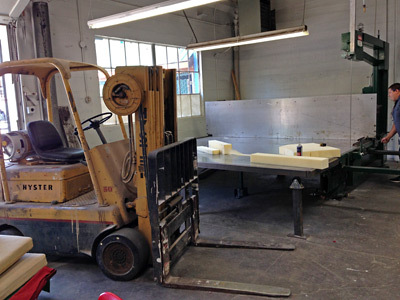 Give us a call at 503-235-0614! 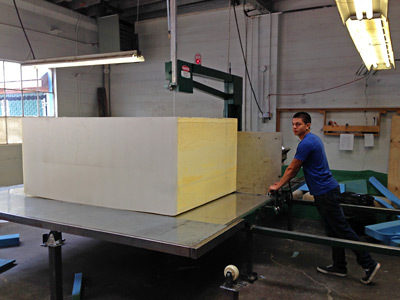 We provide Foam and Cut-To-Size Foam in Portland, OR. 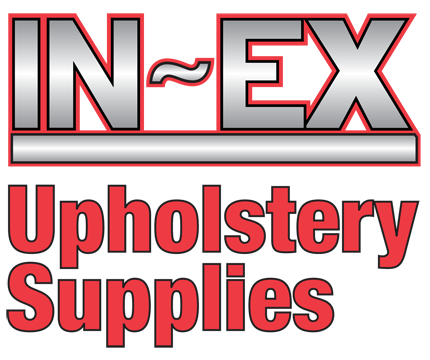 We have Upholstery Supplies for Commercial and Residential Furniture Restoration and Repair. 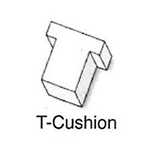 We make cushion and pillow covers of any size for cushion inserts, latex, polyurethane, memory foam for pillow inserts, cluster fiber, down feather, and foam.